The magical story of Cinderella, whose unhappy life is transformed when she meets her fairy godmother! The magical story of Little Red Riding Hood, who meets a wicked wolf in the woods, but escapes alive with the help of a kind huntsman! The magical story of Hansel and Gretel, the brother and sister who have an enchanting adventure in the forest, which turns their bad luck around! 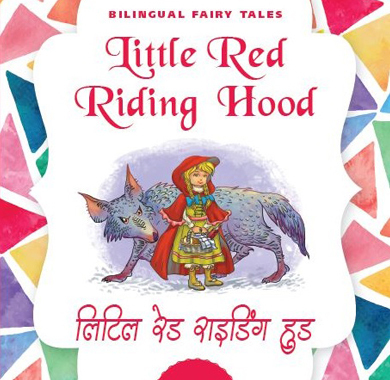 Bilingual Fairy Tales is a series of books aimed at helping young readers achieve proficiency in both Hindi and English. These illustrated retellings of popular fairy tales engage children, while building their skills and vocabulary in two.. When 11-year-old Dev's father dies, he can't stop lashing out at those he loves. Until he meets Sanjay – a sprite-like being who claims there is a battle raging inside Dev's own body. Sanjay embarks on a perilous journey beginning in the darkest realm at the bottom of Dev's spine. As he searches for the noble warrior Prince Arjun—the only hope to defeat wicked Prince Ego—Sanjay encounters starving mobs, thieving gangs, water worlds and lands of fire, until at last he finds Arjun on the battlefield, ready to fight for Dev. 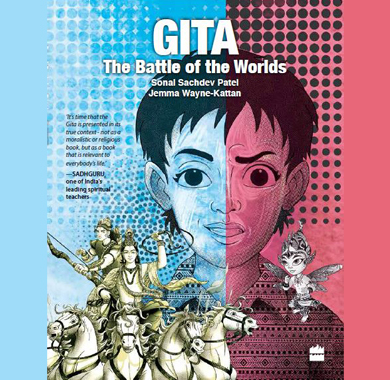 This book attempts to take the messages of the Gita and make them more accessible to children and to also present the Gita as a universal message.. In the name of God is a fascinating thriller with twists and turns. An ideal plot for a new generation Bollywood movie. 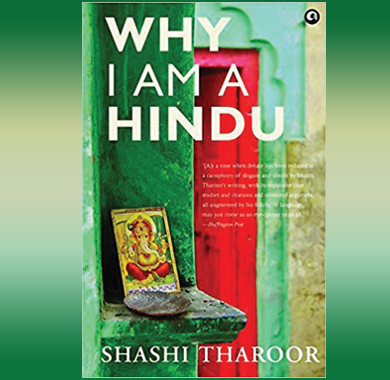 The book shot into limelight and became a national bestseller. Not because it was a book about bank scams. 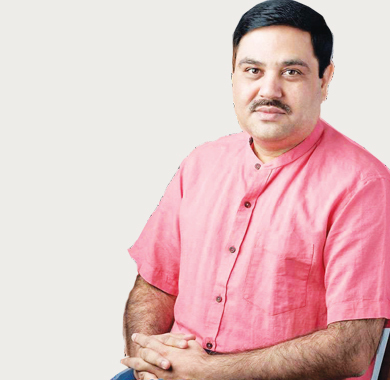 But because the main protagonist of the book was a diamond merchant named Nirav Choksi, the duo of the now infamous PNB bank scam. This despite the author's steadfast refusal to bask under the glow of the hottest breaking news of the day. But that is not the reason why we will be talking about the book and its author here today. The book is a lesson for budding writers on how to develop multiple story plots and weave them.. Complete series of Sherlock Holmes at 25% of the MRP, Brand new copies of Penguin Classics at Rs 150 per kilogramme! Best selling novels at Rs 99, beautifully illustrated Coffeetable books at Rs 500 each will lure every book lover to these four, neatly decked up bookstores on Netaji Subash Chandra Bose Marg, Daryaganj. Popularly known as the secondhand booksellers and dump booksellers, these stores have their own stories to tell and woes to share. 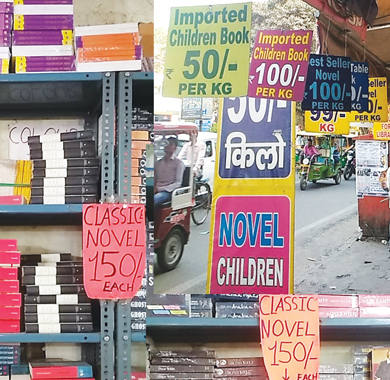 While being heavily criticised by the mainstream publishers for polluting and disrupting the usual flow of the book fairs at Pragati Maidan, these bookstores consider themselves as equal and a part of the publishing sector and as good.. I often speculate if the progenitors of the sacred Rig Veda ever had the faintest idea of the word Hindu. When the venerated sages of the many mandalas that spawned this great compendium of lofty intellectual thought which also blends holy practice and earthy philosophy they were clear about one belief; worship of the Creator. The Rig Veda exhorts the individual to focus on the life here as opposed to the hereafter. It then permits or provides ways and means to connect with the Creator according to ones predilections and needs. Thus, one of the opening richa's of the Rig Veda categorically states: Aano bhadra krtavo yantu vishwatah (1.89.1 Rigveda), which in translation best reads as 'Let noble thoughts come to us from every direction'. 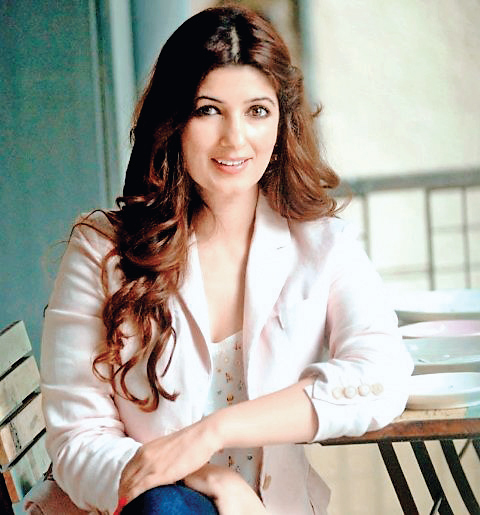 A self-confessed bookworm and the bollywood actress-turned-author Twinkle Khanna devours novels like they're tic-tacs. In an interview with Elle, she shares her favourite books which include The Little Prince by Antoine De Sainte-Exupery, To Kill a Mockingbird by Harper Lee, The Great Gatsby by F Scott Fitzgerald Trigger Warnings by Neil Gaiman, and City of Djinns by William Dalrymple among others. 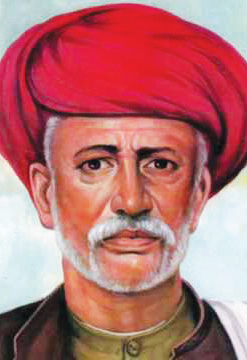 Jyotirao Phule was an Indian social activist, thinker, anticaste social reformer and writer from Maharashtra. His work extended to many fields including eradication of untouchability, women’s emancipation and the reform of Hindu family life. 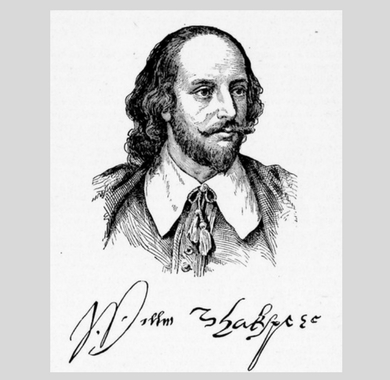 In 1873, Phule..